Join us for some fantastic Easter fun! Get lost in the hay maze, learn some circus skills and of course, get involved in the Easter egg hunt! 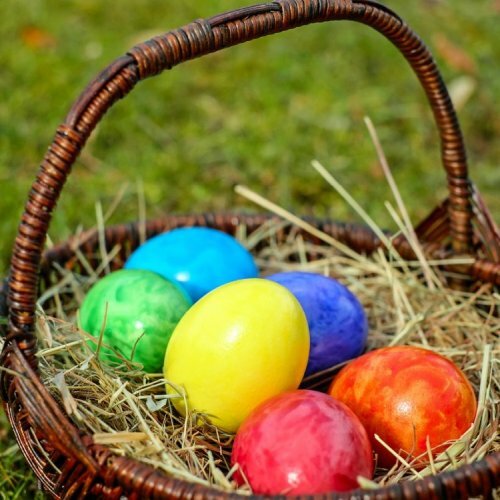 There'll be plenty of Easter arts and crafts activities for those creative kids too!